IMT Pinebrook Pointe offers 1 & 2 bedroom apartments. Please select a home that you like, fill out your name, number, and email, and you will be redirected to our quick and convenient online application. Not seeing what you're looking for? Availability changes every day, if you tell us what your needs are we’ll call you when availability changes. At IMT Pinebrook Pointe, we offer sophisticated 1 & 2 bedroom apartments for rent in Margate, FL. 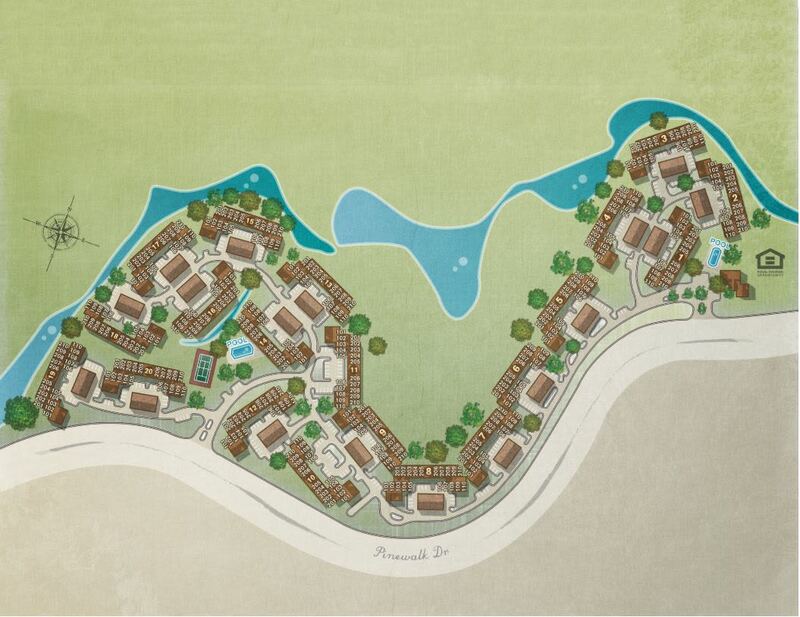 Select your favorite layout from our wide variety of available floor plans, ranging from 866 to 1,320 square feet. Whether you need a home to share with your pet or one big enough for your family or roommates, we can help you find the space you seek. Beautifully designed for home chefs and professionals alike, the fully equipped kitchen features sleek GE stainless-steel appliances. Finished with upgraded Formica countertops, stainless-steel farm-style sinks, and a convenient breakfast bar, your new kitchen is designed for fun and function. Select homes feature a garden kitchen window where you can grow your favorite herbs, and a spacious kitchen pantry where you can store them. Choose a home you will love to return to at IMT Pinebrook Pointe. We offer 1 & 2 bedroom apartments for rent in Margate, Florida. 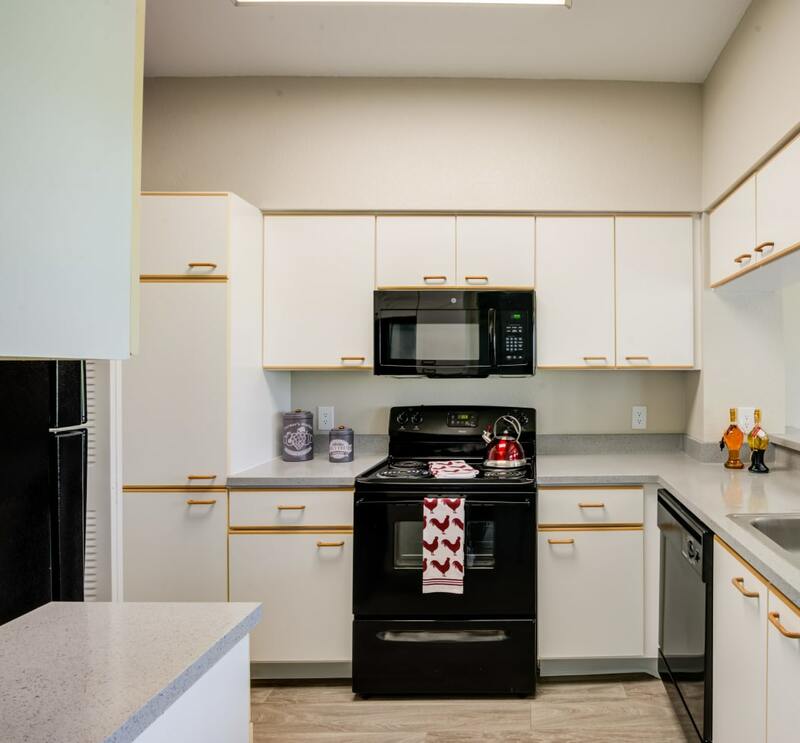 Many of our apartment homes are newly upgraded with modern materials and features. Enjoy gorgeous and easy-to-clean wood-style flooring in select homes, as well as soaring vaulted ceilings. Complete with a large private balcony or patio with peaceful lake or golf course views in select homes, IMT Pinebrook Pointe elevates the ordinary. Contact our leasing professionals to schedule your tour of our Margate, FL, apartments for rent today. We can’t wait to show you around IMT Pinebrook Pointe.